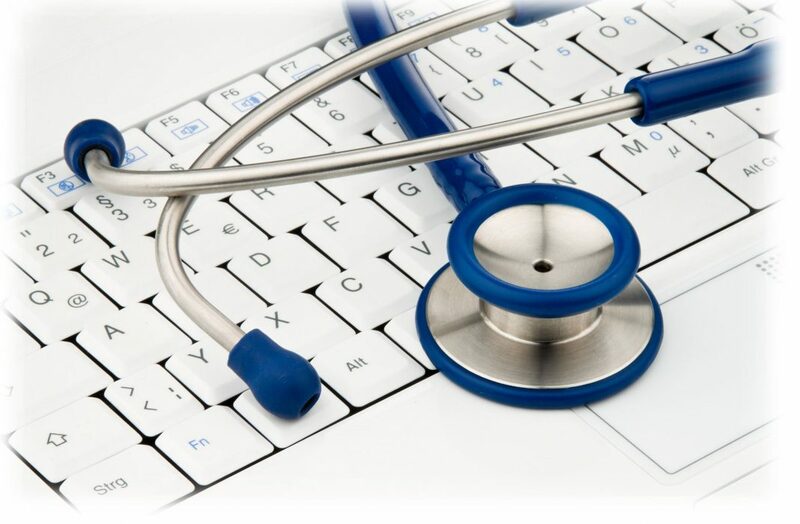 New Delhi: India’s telemedicine market which has been growing at a compounded annual growth rate (CAGR) of over 20 percent holds the potential to cross $32 million mark by 2020 from the current level of over $15 million, noted a recent study by apex industry body ASSOCHAM. “Efforts need to be made to create an overarching framework covering three levels namely primary healthcare centres (PHC) to district, district to referral, super speciality hospitals and issues vis-à-vis hardware, software requirements, bandwidth and connectivity need to be fixed,” noted the study titled ‘Promoting Rural Healthcare: Role of telemedicine,’ conducted by The Associated Chambers of Commerce and Industry of India (ASSOCHAM). “Growth of a sustainable telemedicine network in India depends upon introduction of legal frameworks, development of national e-health policies, trained human resource and regular funding,” highlighted the study prepared by the ASSOCHAM Economic Research Bureau (AERB). Improved access to specialists, increased patient satisfaction with care, improved clinical outcomes, reduction in emergency room utilisation, cost savings are certain key benefits of telemedicine. “With limited resources and much of population living in remote, rural areas (68 per cent), telemedicine has the potential to revolutionise delivery of healthcare in India,” said Mr D S Rawat, secretary general of ASSOCHAM while releasing the findings of the chamber’s study. “Providing quality healthcare to a large segment of population which does not have access to speciality physicians because of factors like geographic limitations or socio-economic conditions is the greatest challenge faced by the healthcare sector in India,” said Mr Rawat. During the course of past decade (2005-09) the number of sub-centres across India has increased by about 6,300, the number of primary health centres (PHCs) has increased by about 1,800 and there has been a rise of over 2,000 in the number of community health centres, noted the ASSOCHAM study highlighting extent of growth and development of rural healthcare in India. There is a shortage of about 32 per cent in terms of the number of community health centres (CHCs) in India at present while there is 23 per cent shortage of PHCs in the country. Amid states, it is Jharkhand, West Bengal and Madhya Pradesh face maximum shortage to the extent of 66 per cent, 58 per cent and 42 per cent in terms of PHCs. While Bihar (91 per cent), Andhra Pradesh (united) and Karnataka (41 per cent) are facing highest shortfall in terms of required number of CHCs. Late discovery of ailments, lack of experience in healthcare providers in rural areas and huge amount of time being spent in reaching urban health facilities make rural populace more vulnerable than their urban counterparts. As such there is an urgent need for speeding up the process of building up healthcare infrastructure capacities especially in the rural areas. “This could also been looked upon as an unexplored opportunity by private healthcare industry, here telemedicine has an important role to play by offering the possibility for remote diagnostics as technology will extend the reach of healthcare services and ease the pressure on overburdened systems,” added Mr Rawat.